Eoin Lawless FRICS Chartered Surveyor is able to PREPARE Surveys and Valuations on properties being bought through other Agents. When investing in a property it is often likely to be your most significant investment, and so before parting with a large sum of money you should think about protecting your investment by having your new home checked over by an experienced Professional Surveyor. 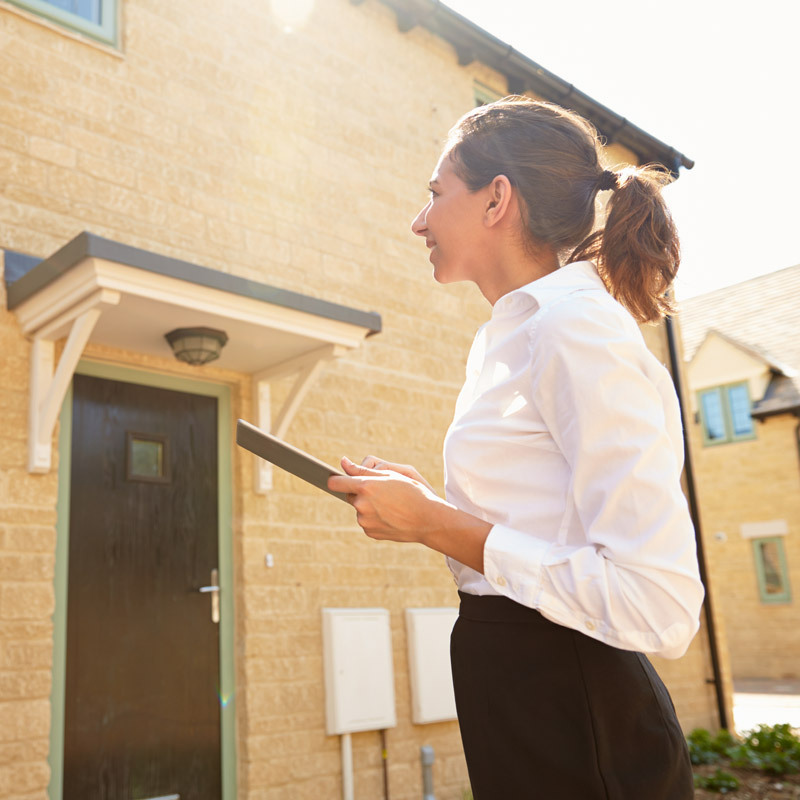 The RICS Homebuyers Report is a user friendly Report designed to an easily readable standardised format which will provide clear recommendations to a client. The Home Buyers Report is essentially a complete survey and although not as detailed as a Building Survey it aims to reassure the Client on various aspects relevant to the exterior structure, interior and services, highlighting areas of concern by its traffic light condition rating system. Furthermore, advice is included regarding potential legal issues and guidance on value. The Home Buyers Report is typically recommended for reasonably modern, conventional homes ( houses, bungalows and apartments) in apparently reasonable condition. - Traffic Light condition rating. Building Surveys are the most comprehensive survey service available, providing a detailed opinion of the construction and condition of a property. All accessible structural elements will be examined and commented on in the Report suggesting the reason for any identifiable defects, recommendations on how they should be rectified, and the cost of these works. 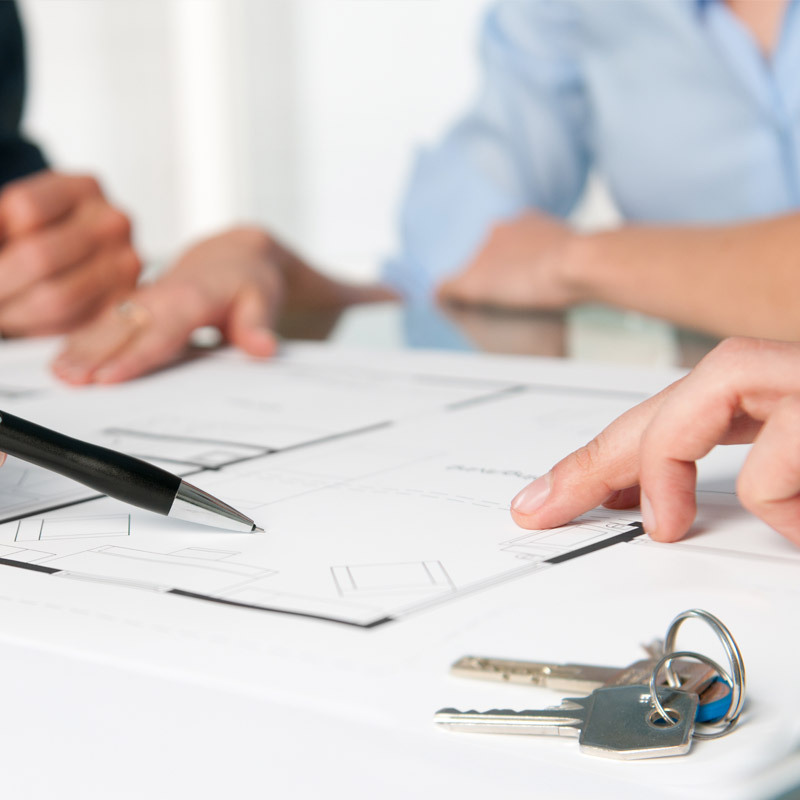 Unlike the Homebuyers Report there is no standard format, although the Report to be tailored to the individual requirements of client and property. A Building Survey will include technical information regarding the construction and will comment on specific matters such as dampness, timber defects, structural movement, drainage and services.